This well-worn, mid-century home was sorely in need of an update. The spaces were cramped, dated and no longer met the owners’ changing needs. We enlarged and opened the kitchen to the rest of the house, added a light-filled sitting room and master suite, and created a courtyard for outdoor dining. 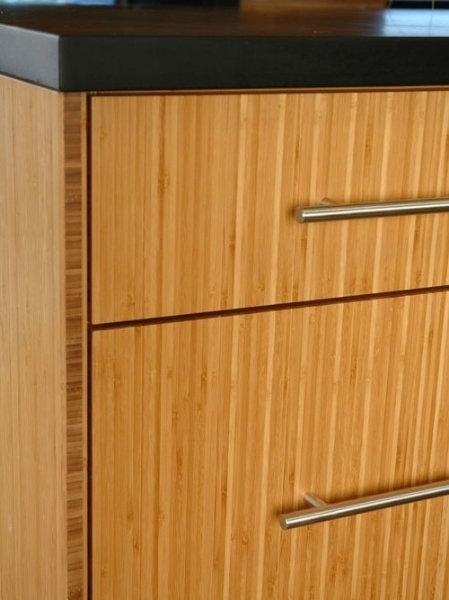 Renewable finishes such as bamboo cabinets, concrete and recycled countertops were chosen for their warmth and durability. 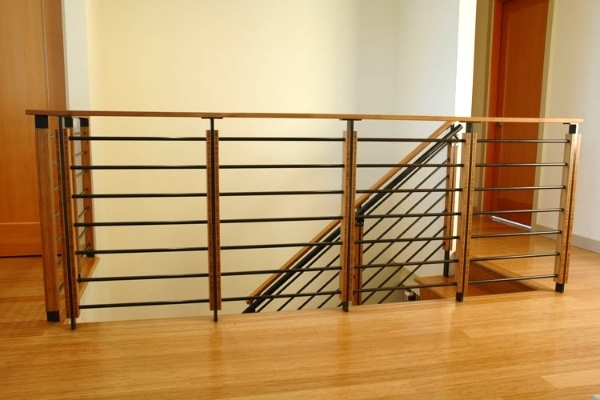 The result was a transformative rehab that built upon the strengths of the home's original design.